The Royal College of Art and Sir John Soane’s Museum announced the winning designs of the Digital Soane competition. Palo Alto, CA. 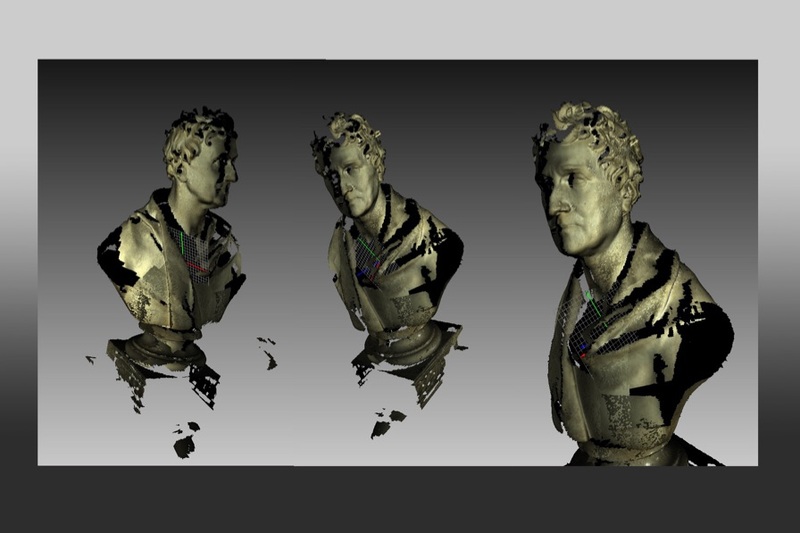 December 4, 2014 – The Royal College of Art has recently tasked 3D scanning specialists at Quod with scanning a bust of Sir John Soane, one of Regency London’s most prominent architects and indefatigable collector of archaeological artefacts, founder of Sir John Soane’s Museum in central London. 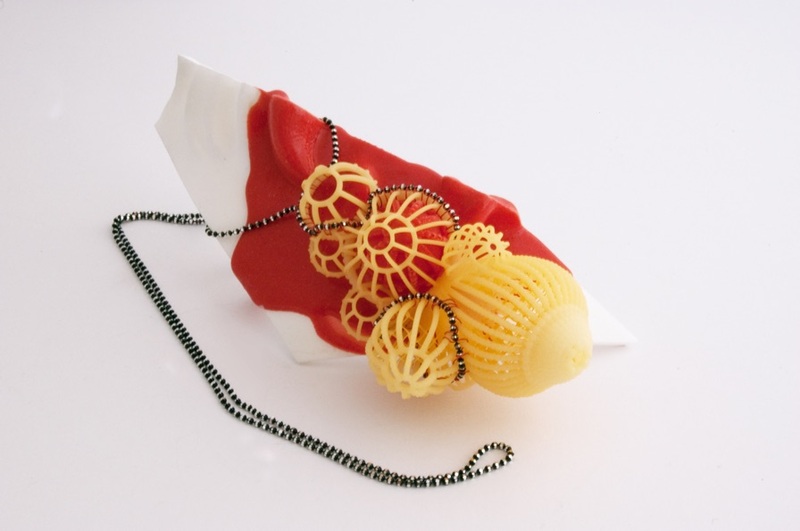 Once scanned, the 3D bust was digitally shattered and its digital fragments, 3D printed in various materials, were given to a host of RCA Jewellery & Metal graduates to be used as starting points for new contemporary art objects. 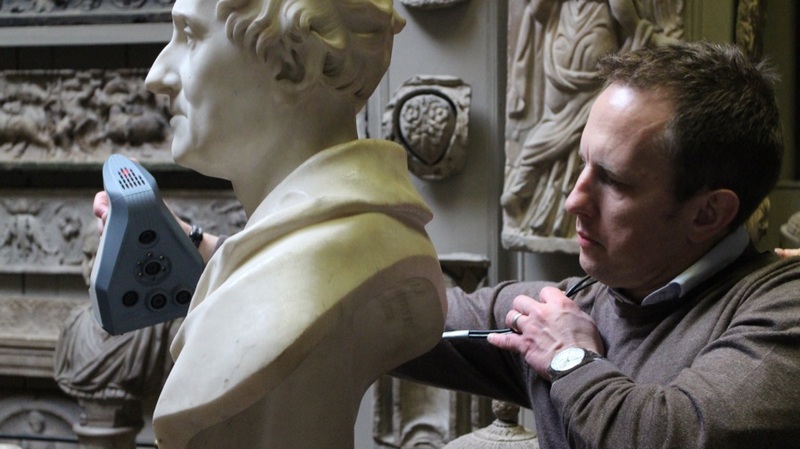 That was how the Digital Soane competition started, and it was aimed at marrying the processes of hands-on craftsmanship with the latest digital technologies, 3D scanning and printing. 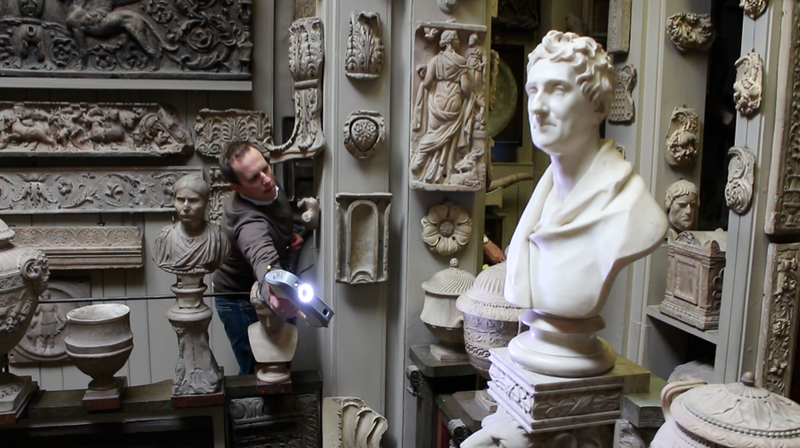 Quod had a particular challenge trying to capture the bust in 3D and following strict instructions not to touch the bust itself or any of the surrounding artifacts in Sir John Soane’s Museum. The team at Quod neatly captured the bust data in situ using a combination of Artec Eva and Artec Spider handheld 3D scanners. “Items in Sir John Soane’s Museum are packed sometimes only centimetres from each other. Our main problem was that the bust faced outwards over a six metre drop down to a priceless sarcophagus, so we could not even approach it from the front. We realised that the Artec Eva and Spider were the only 3D scanning options in such a tight environment due to their lightness and flexibility, and the scanning range of the Eva allowed us to lean in from the sides of the gallery and capture the front face data,” said John Nuttall, Creative Director of Quod. “The imaginative concept behind this project, involving processes of duplication and fragmentation, could not have been realised without 3D scanning. This totally non-invasive process allowed a perfect copy of the portrait bust to be made without any danger of damage to the priceless original, then utilising digital shattering software provided just the right shape and size of fragments for the purposes of transformation into jewellery and small objects by the RCA Alumni artists and designers,” added Silvia Weidenbach, Visiting Lecturer, Royal College of Art. 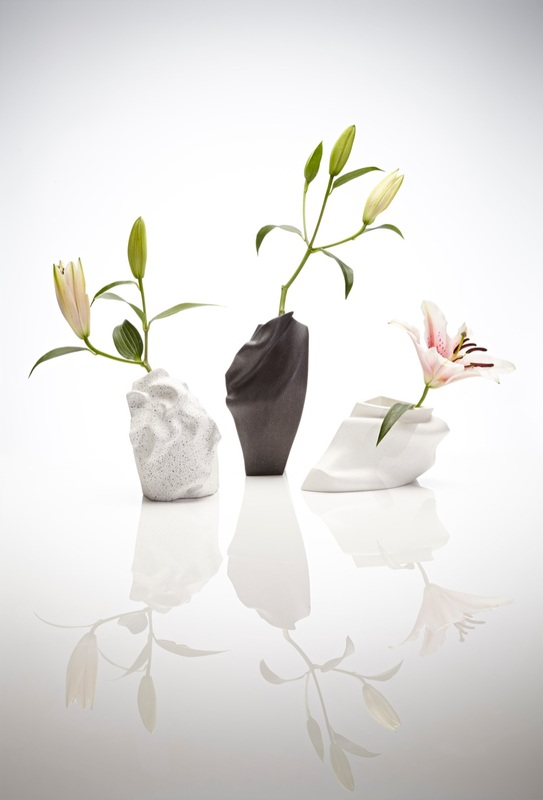 The designers had to reinterpret the selected 3D piece of the digitally fragmented 3D scan into a new object to be displayed and sold in the Museum’s shop. 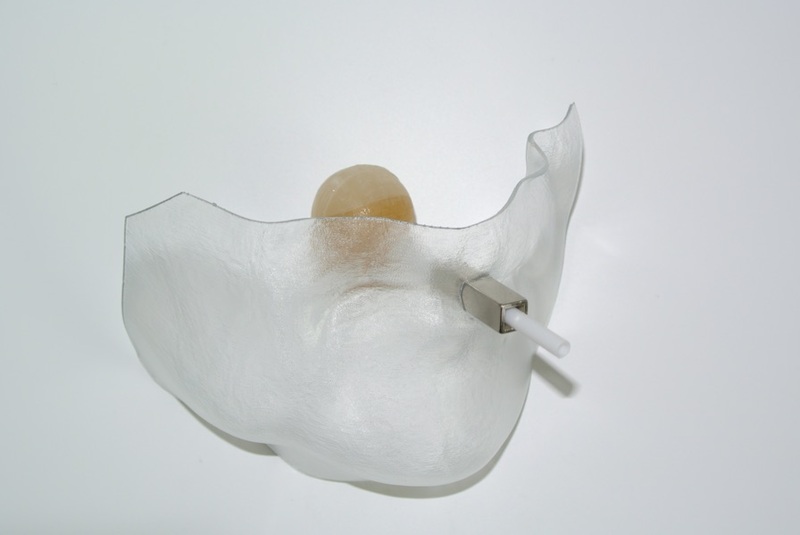 The pieces of winning designs vary from a nostril-shaped fragrance dispenser, a collar vase and a light that appears to levitate. 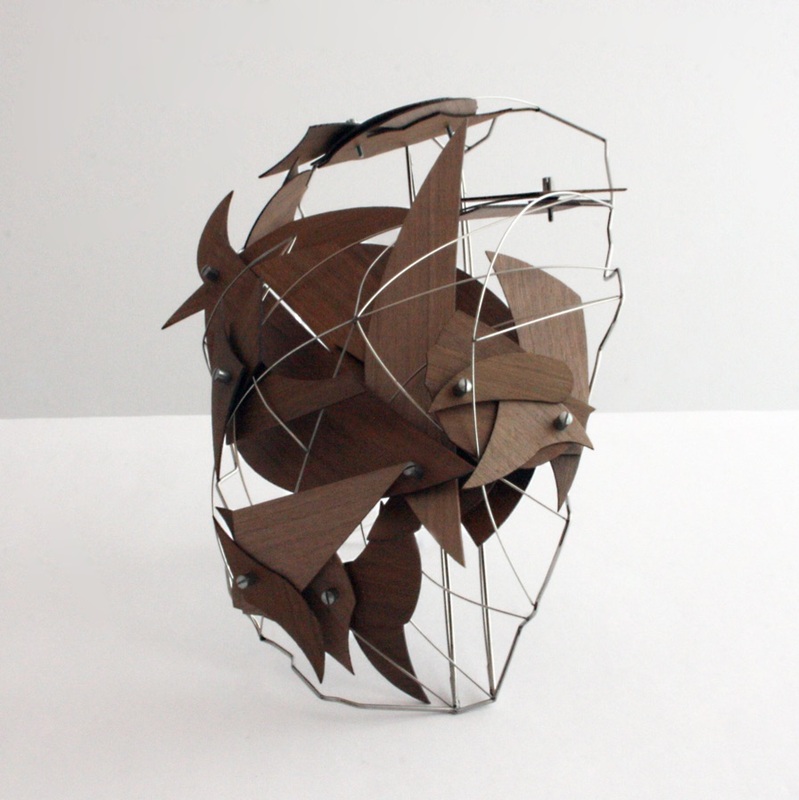 “The 3D scanner and software together provide an amazing new tool, which, used in conjunction with traditional hands-on craftsmanship, offers huge potential opening up whole new vistas of possibility and challenge for the creative maker,” explained Ms. Weidenbach. “3D technologies were initially developed – and Artec has always been on the cutting edge of this – for purely practical purposes like reverse engineering. So it’s all the more amazing to witness how fragmented 3D data are being altered through the design maker’s imagination and transformed into a comprehensive piece of art,” said Artyom Yukhin, president and CEO of Artec Group. The Digital Soane project was launched by Sir John Soane’s Museum in partnership with the Royal College of Art, with the generous support of the Jerwood Charitable Foundation. 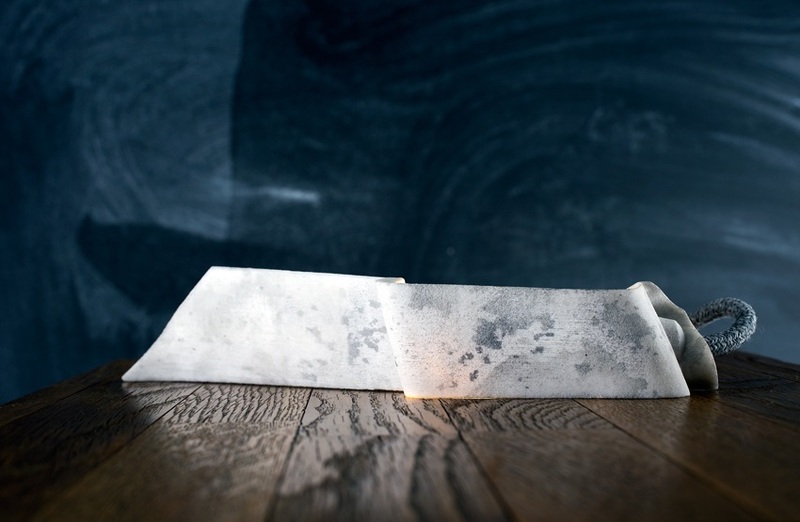 “The introduction of 3D technology into the heritage sector certainly opens up many possibilities: from a conservation point of view, to archives, and of course, as with this project, creative opportunities. 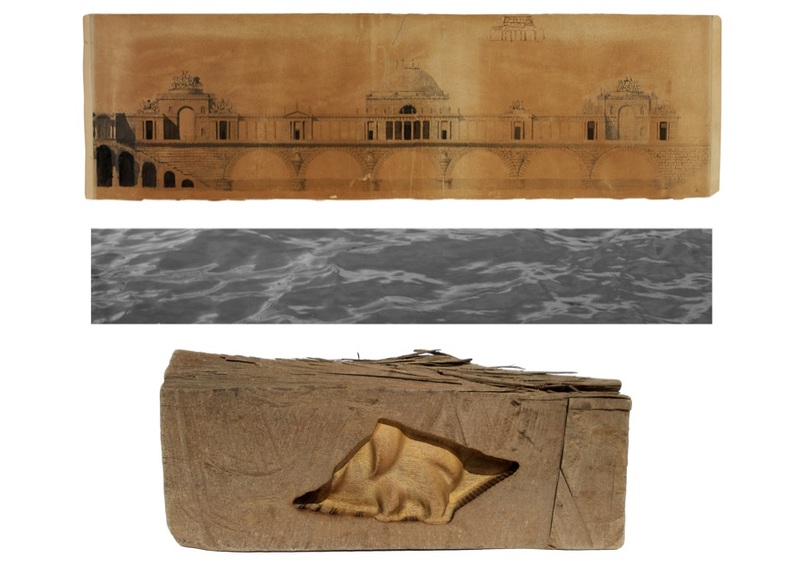 The project draws upon a core mission of the Museum to provide a creative platform for new designer-makers and to further cultivate their professional development,” said Abraham Thomas, Director, Sir John Soane’s Museum. The winning designs can be purchased from the Soane Museum Shop. The Royal College of Art is the world’s most influential postgraduate university of art and design. 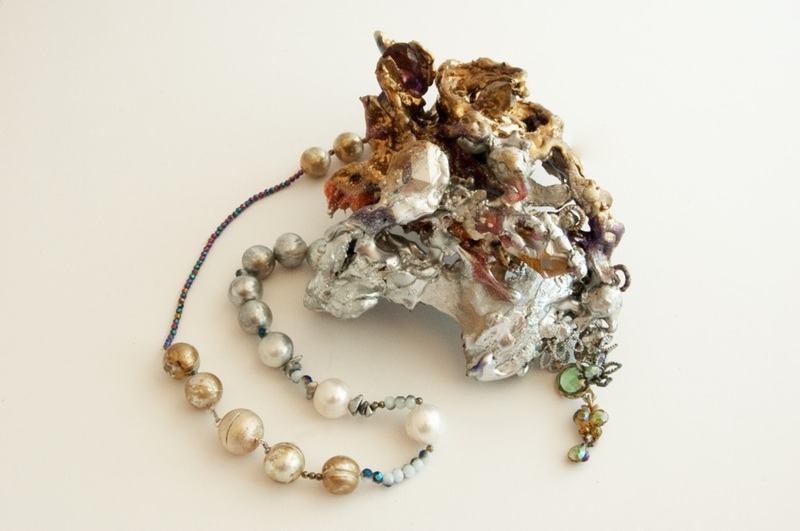 Specialising in teaching and research, the RCA offers the degrees of MA, MPhil and PhD across the disciplines of fine art, applied art, design, communications and humanities. There are over 1,300 masters and doctoral students and more than 1,000 professionals interacting with them – including scholars, leading art and design practitioners, along with specialists, advisors and distinguished visitors. The architect Sir John Soane’s house, museum and library has been a public museum since the early 19th century. On his appointment as Professor of Architecture at the Royal Academy in 1806, Soane (1753-1837) began to arrange his collected books, classical antiquities, casts and models so that students of architecture might benefit from access to them. In 1833 he negotiated an Act of Parliament to preserve the house and collection after his death for the benefit of ‘amateurs and students’ in architecture, painting and sculpture. Today, Sir John Soane’s Museum is one of the country’s most unusual and significant museums with a continuing and developing commitment to education and creative inspiration. The Jerwood Charitable Foundation is dedicated to imaginative and responsible revenue funding of the arts, supporting artists to develop and grow at important stages in their careers. It works with artists across art forms, from dance and theatre to literature, music and the visual arts. Quod provide professional 3D scanning and 3D printing solutions to a wide range of creative and commercial industries, including fashion, fine art, heritage, film & TV, advertising and product design. With over 20 years of experience in industrial 3D scanning and printing, they are at the forefront of major 3D technologies. Artec Group is a global market leader in the development and manufacture of professional 3D scanning hardware and software. Extremely fast and efficient, Artec 3D scanners are used by thousands of people all over the world. Artec’s mission is to unleash the 3D revolution, bringing 3D technologies to everyone, everywhere.